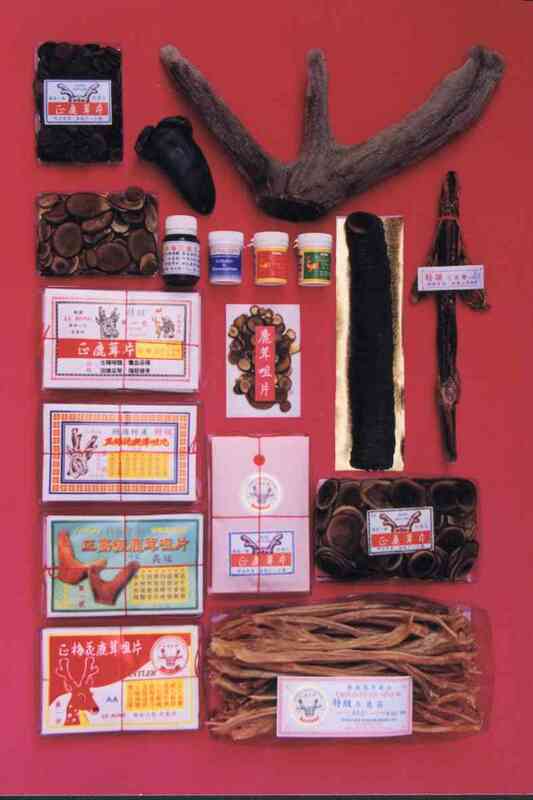 Wong Hoi Antler Products Pty Ltd has been established over 15 years in Australia spanning over 2 generations specialising in deer velvet, deer sinew, deer tails, and deer pizzles. Our factory is built and designed especially for the manufacturing of deer velvet and deer-by-products, and is registered with the Australian Health Department, inspected yearly for hygienic quality control. Factory Compliance Number 05212. Our company & products are well known and respected by many Asian communities in Australia and overseas. We have over 50 years of experience in deer velvet and deer-by-products. Each product is manufactured with supreme quality control, guaranteed freshness and authenticity. Currently we also have supreme quality dried Crocodile sliced meat. Sliced dried deer velvet in PVC boxes. Deer velvets in powder, jelly and capsule form.